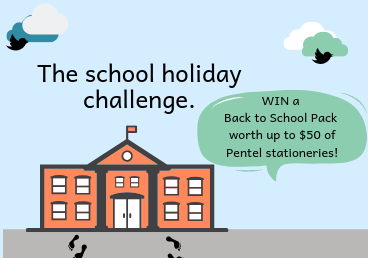 WIN a Back to School Pack (worth S$50) this School Holiday! 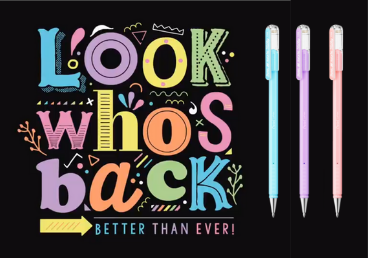 What you have probably missed! 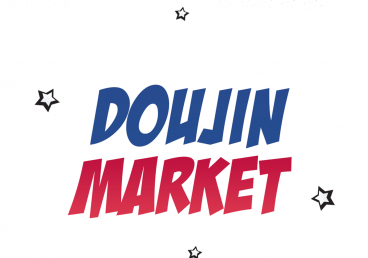 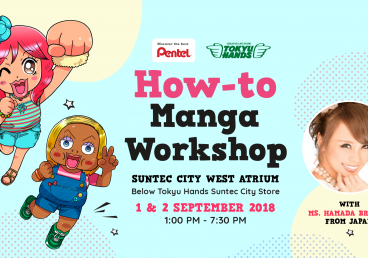 Here’s a recap of Pentel Singapore at the Doujin Market 2018! 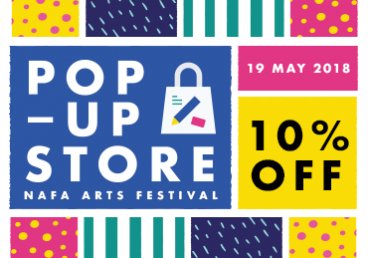 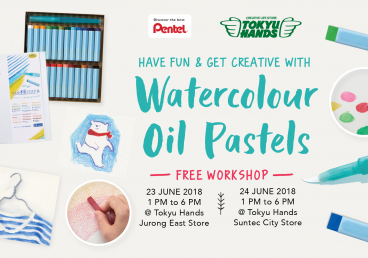 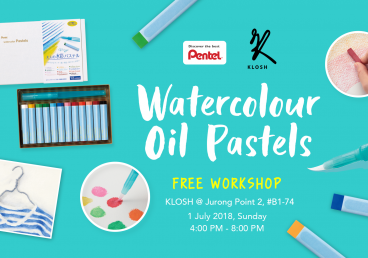 Splash your artwork to a whole new level this June Holiday! 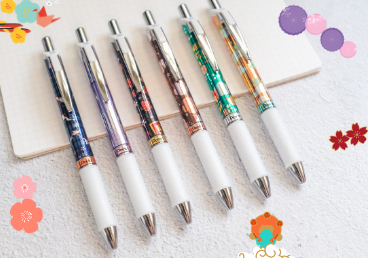 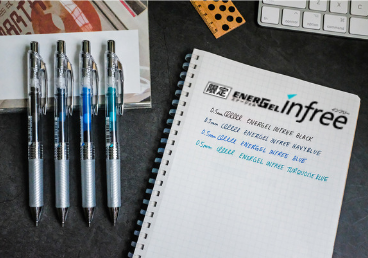 Pentel will be popping by @ NAFA! 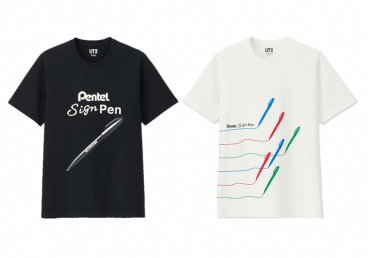 Pentel X UNIQLO “The Brands-MASTERPIECE” collections!